I am smack-dab in the middle of an extremely busy week of shooting weddings with EA photography Studios, photo editing, and taking care of poor baby Ripley. 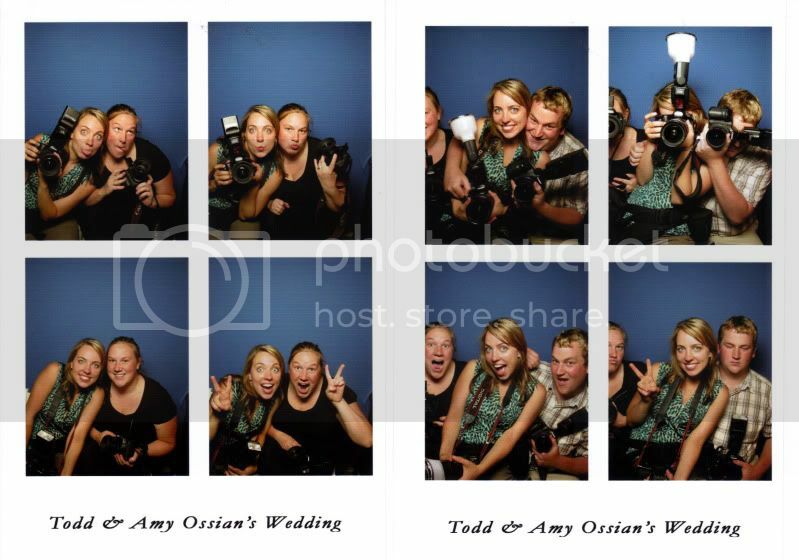 We had a couple moments of downtime at Todd and Amy's reception, so we stepped into their photo booth and got ourselves a little souvenir. I have a bunch of blog posts lined up once I get a chance!